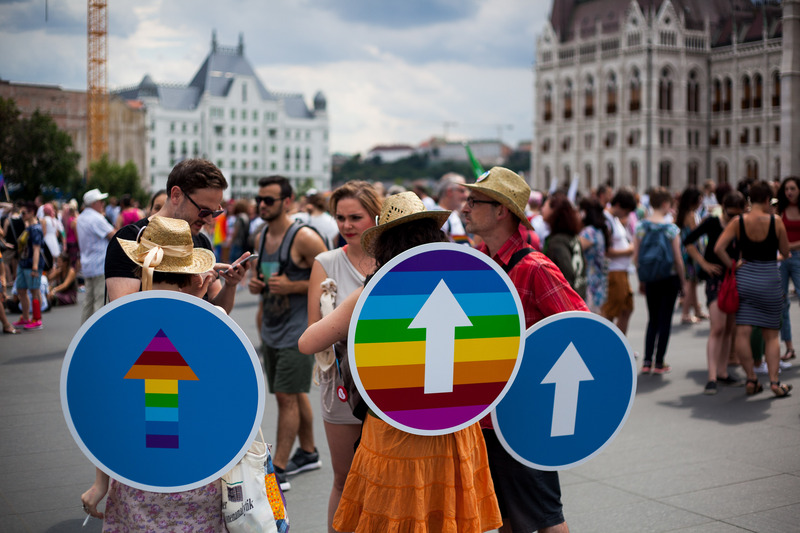 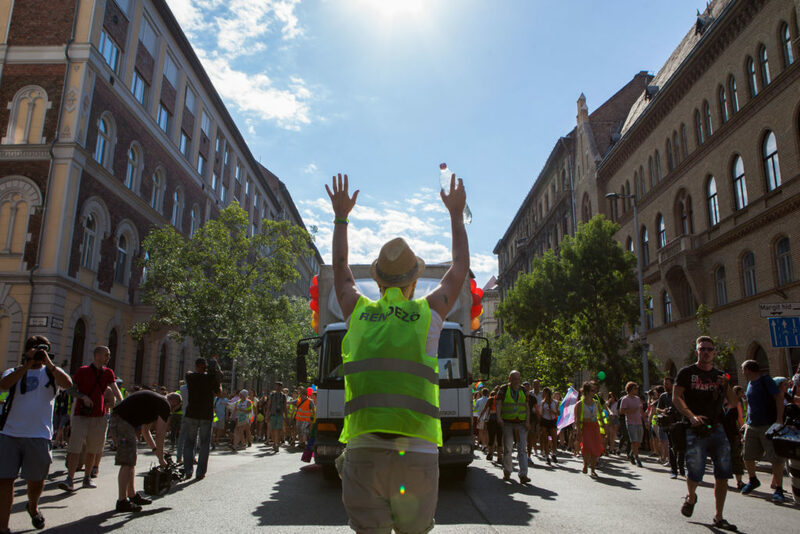 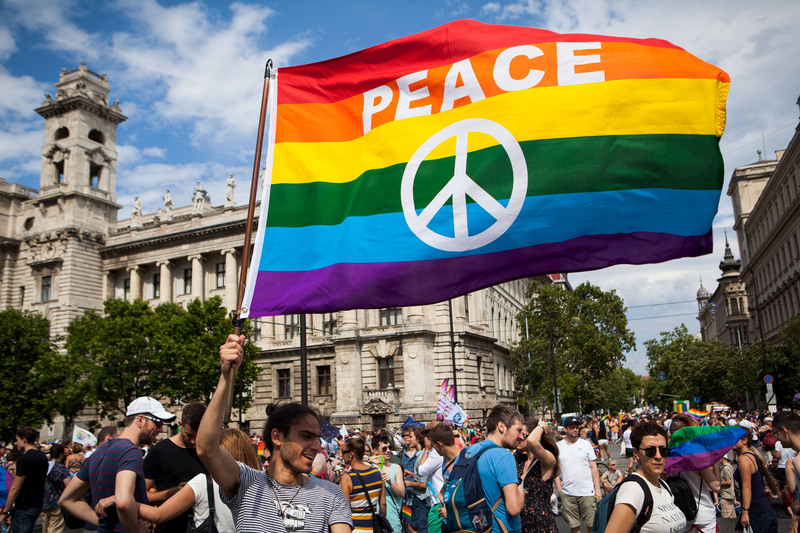 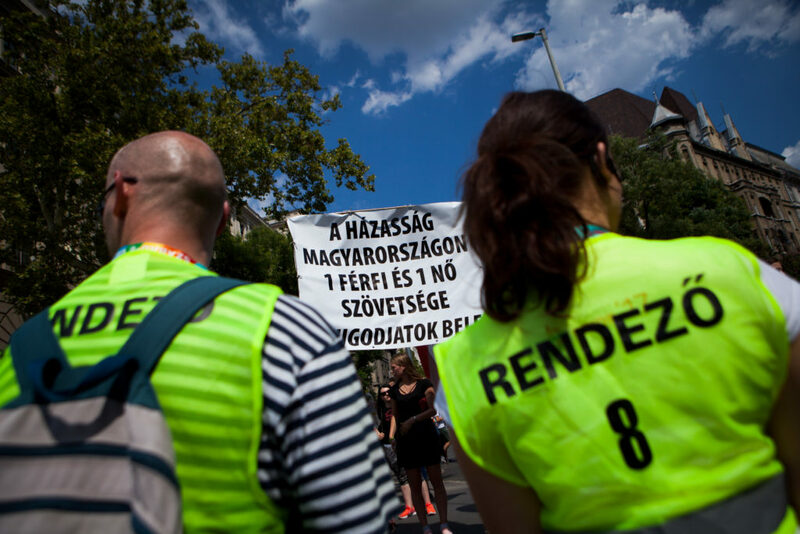 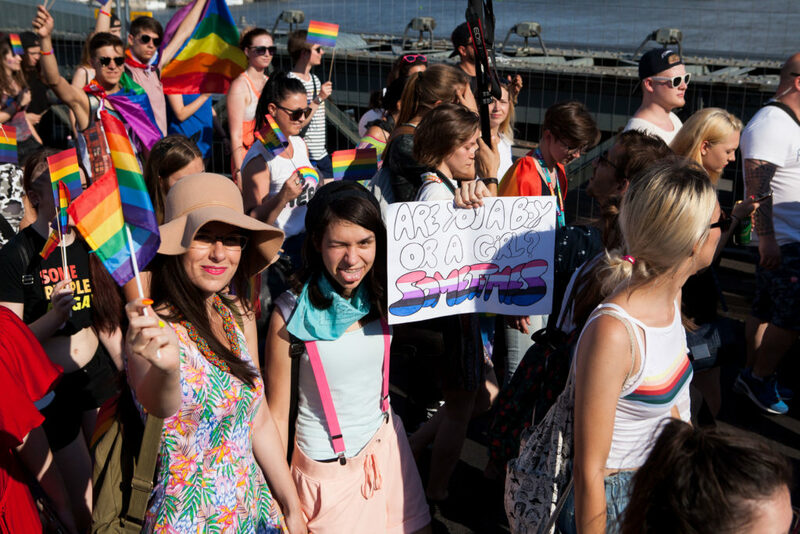 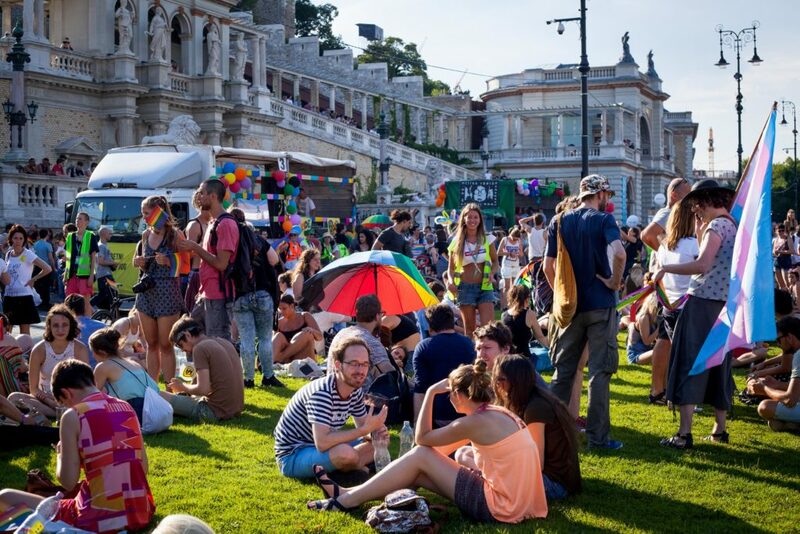 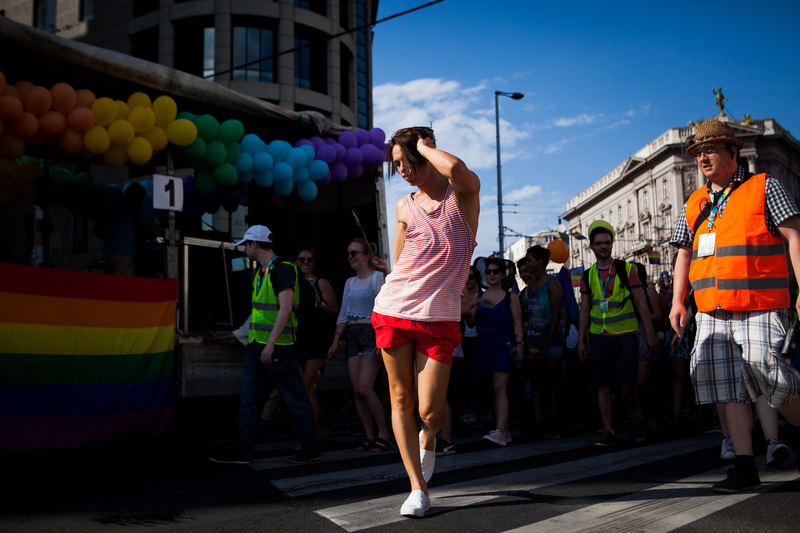 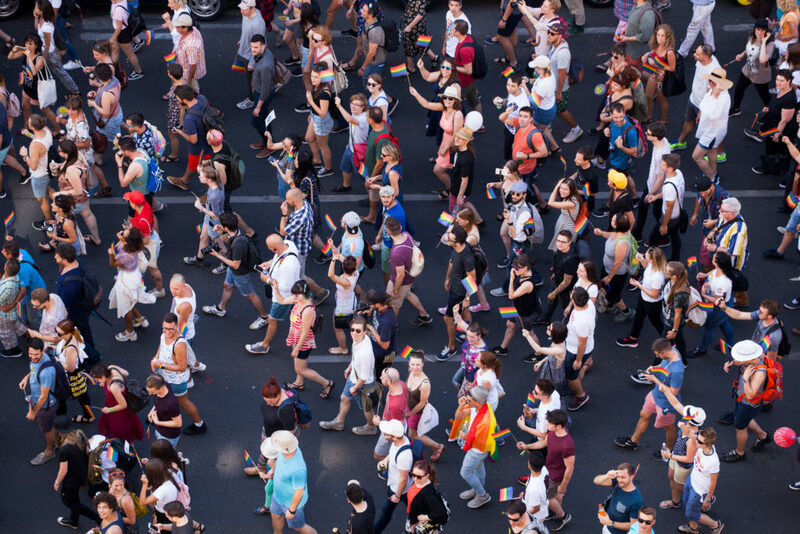 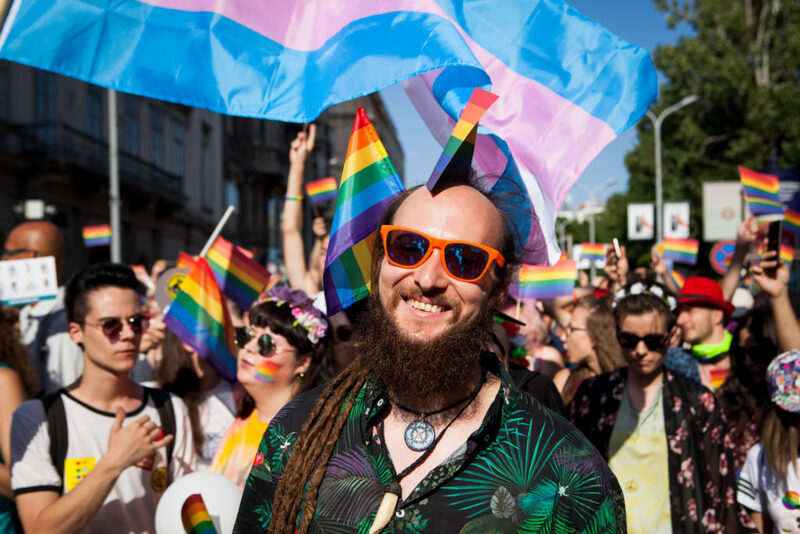 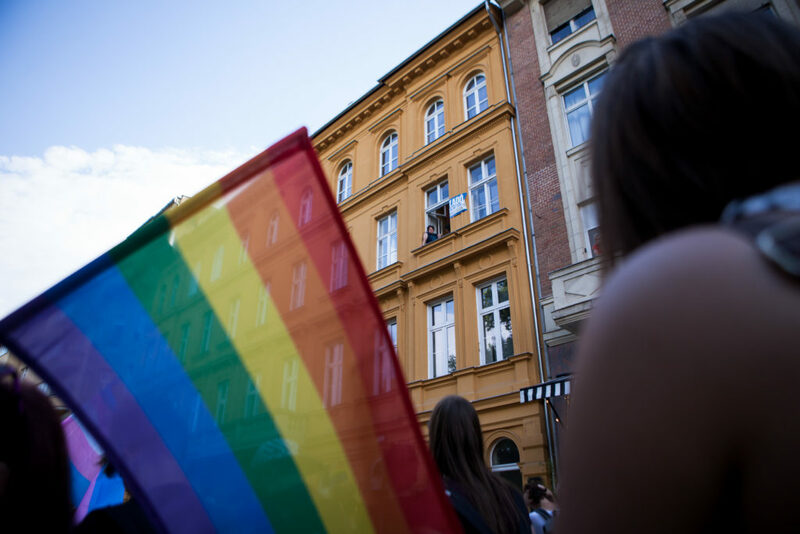 Organizers declared after the 21st Budapest Pride march on Saturday that the march was the largest ever conducted in Budapest, with an estimated 22,000 participants marching from Kossuth Lajos square to the Várkert Bazár. 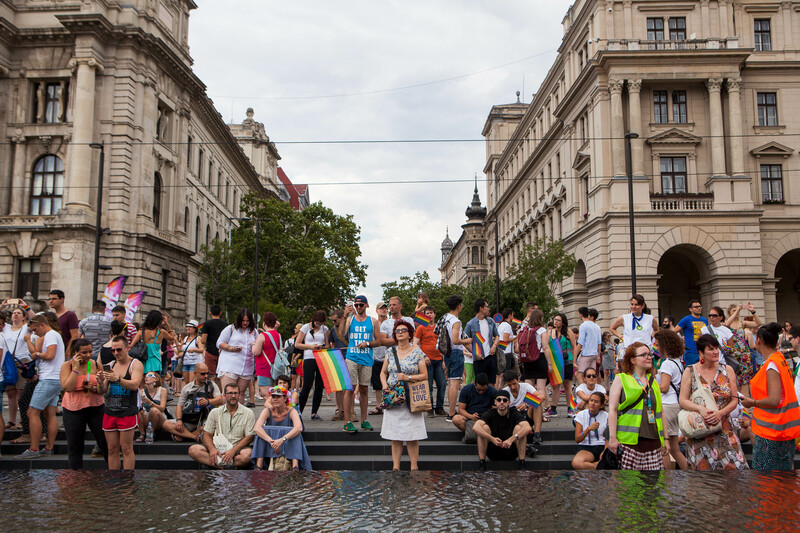 The demonstration and march celebrating LGBTQ pride was initially routed from Kossuth square to Heroes’ Square, but organizers refused to lead the procession along any route cordoned off by police. 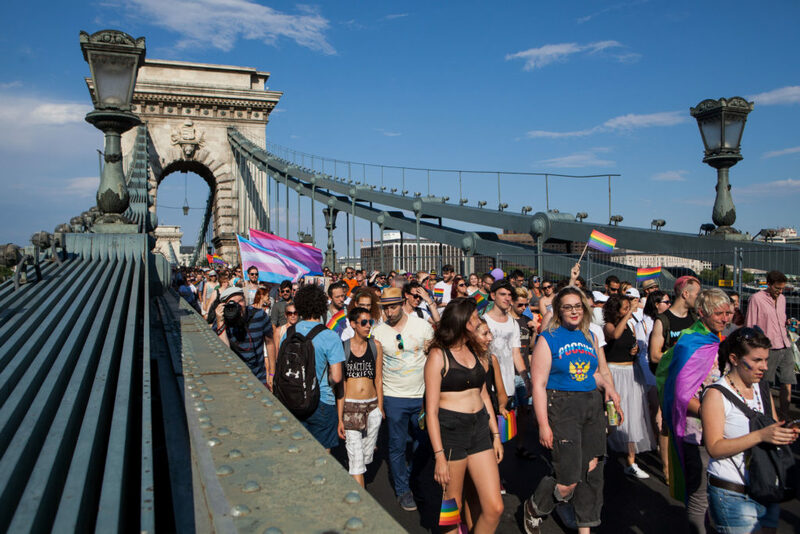 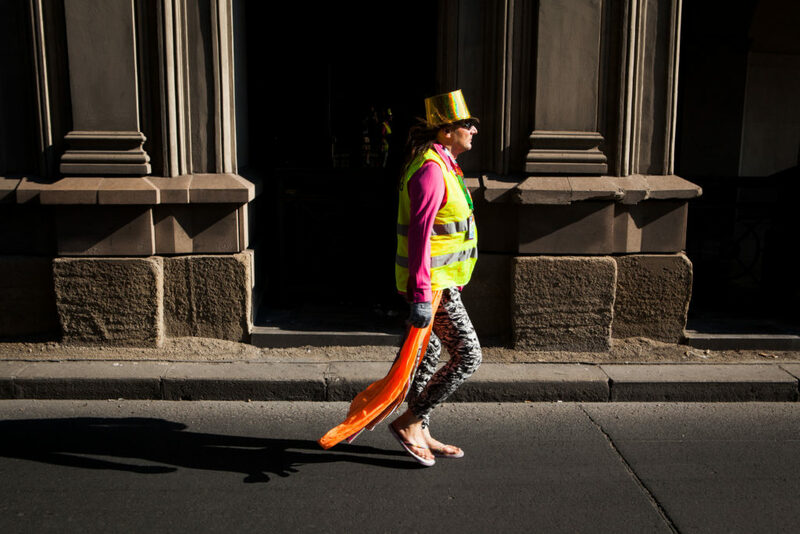 A last-minute route change submitted to police redirected the march down Alkotmány street, Bajcsy-Zsilinszki ave., József Attila street, across the Chain Bridge, and down the bank of the Danube to the Várkert Bazár. Most of the amended route was unaccompanied by cordons, but police continued to secure the event, only allowing observers to join the celebration if escorted by event organizers or march escorts. 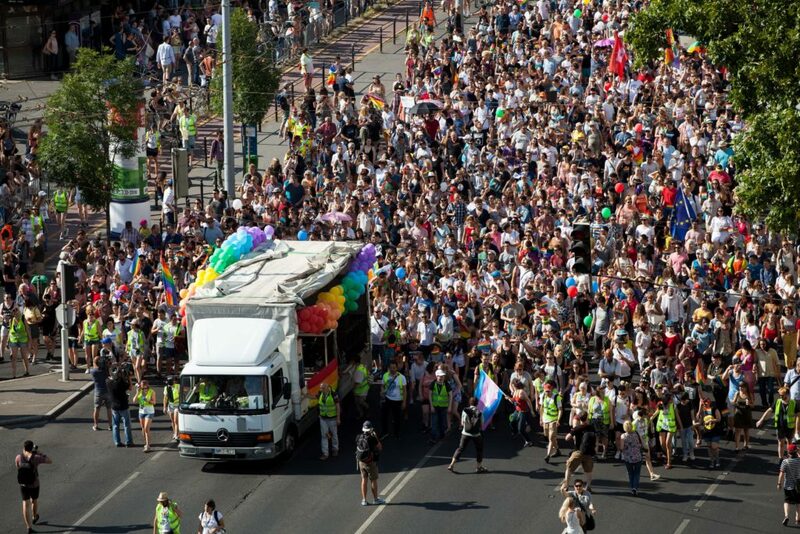 Still, Pride organizers considered the lack of cordons (a first in the last ten years) and the total lack of anti-LGBTQ violence (also a first in recent years) a victory for the march.